The jewelry supposed to be victorian, but it could be any era. here are some of the most Narnian that I have seen. Em, who's Queen Ramda, Adeona? But, yes, I think Susan would wear a necklace like that. I'm glad you approve of the Marshwiggle pin ideas. Upon thinking more on it, I really do think a (an old) Lion's head pin would be very fitting for Puddleglum too. Those are all lovely, The Lady Arwen Undómiel! The first looks very dryad-ish, but I suppose that would be rather redundant. The second one makes me think a bit more of Lucy, and Susan for the third one. Do you suppose Ramandu's Daughter would've worn something like the last one as queen? Oops - sorry for being vague there. Ramda is a nickname for Ramandu's Daughter. A few fans were using it before VoDT came out. Lady Arwen Undómiel, those are all lovely, and the last two are my favorites. I can definitely see Queen Susan wearing the final necklace, and maybe Lucy for the 3rd. I actually see Ramandu's Daughter in the second one, and the first one... Maybe a lady centaur? It's very unique! The Sentence in The Magician's Nephew were Jadis says something about pyramids has always gave me the interesting idea that the pyramids were sort of like the Mayan pyramids. Having that in mind when thinking up ideas for Charn, I thought it would be interesting if Charn had a Mayan inspired jewelry sort of look. Do you have a source for the snake armband, 7chronicles? That one really stands out to me as something Jadis or her sister would wear and I'm wondering if that's an extant Mayan piece or if it's just an inspired-by one. That is my favorite one as well! I did an image search and found it. I went ahead and found the picture again and found the website it was attached to. It turns out the bracelet is actually "Greek-Hellenistic period, 3rd-to-2nd century BC" (funny it popped up in the Mayan Jewelry). And it is real! Wow the arm braclet it really cool! That's really interesting that it's actually a Greek piece, 7chronicles. I like the tiara. It does look like something Ramandu's daughter would wear. If I were going to costume her ill-fated Maying outfit... I might use jewellery like this. @De_De: The chain tiara would be interesting, and I don't think I've ever seen anything like it in any other movie. @Meltintalle: I like that! It reminds me of something she would wear. I almost forgot about that costume . All this wonderful jewlery makes me wish we could actually see it on screen in the movies. 7chronicles, I thought about it because they're becoming really popular here in Russia. I mean you see girls walking around the street with those. Very interesting. I was in Claire's the other day and saw two different lion head design necklaces. I'm debating going back and getting a few and trying to turn them into broaches. Of course, I couldn't find them on their website, but I did find the matching earrings that I didn't see in the store. In regards to general Narnian jewelry, I am actually currently wearing my Lucy's-vial pendant which I got for my birthday a few years ago. It was designed by Walden Media. I also have a shield pendant with the red lion on it. ValiantArcher wrote: Do you all think any of the Narnian characters would wear broaches? 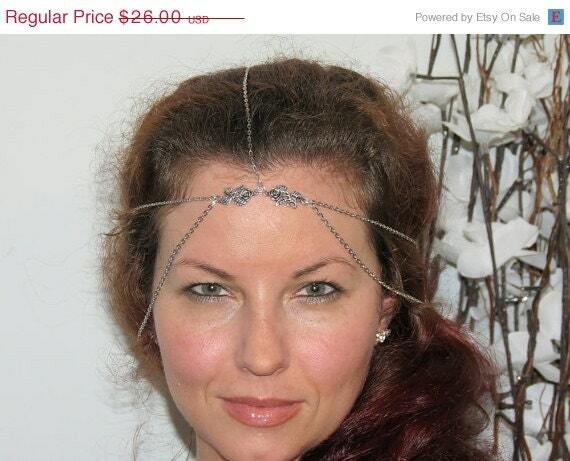 I'm sure there could be some very Narnian ones, but I'm having a hard time picturing anyone actually wearing them. That's probably because I can never figure out how to wear broaches/pins, though. But Lewis did particularly mention that the crowns for the Kings and Queens of Narnia were beautiful and light enough for everyday wear. He thought big, heavy crowns were "ugly." You can call me Willow if you want to. 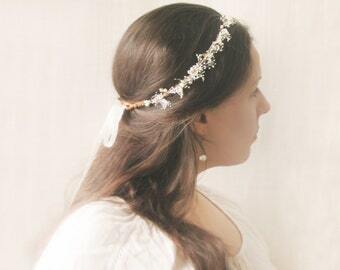 I hadn't really thought about broaches (but that would probably be for similar reasons, Valia), but I can see a few people wearing them, now that Lady Galadriel has mentioned some ideas. It's probably just me, but I have a hard time seeing very many broaches that could be Narnian and fit their type of dress. But as mentioned before, that could just be because I can never get broaches to match my outfits. There are just so many pretty circlets I could imagine a Narnian Queen (or King, for some of them) wearing, but those looked like they would probably work for everyday wear. I've honestly never given very much thought to Narnian jewellery before. It's such a natural world, primarily populated with Talking Animals and wood and water spirits. Just about the only people that might possibly to be interested in wearing jewellery would be humans and the dwarfs, considering that they're metalworkers. 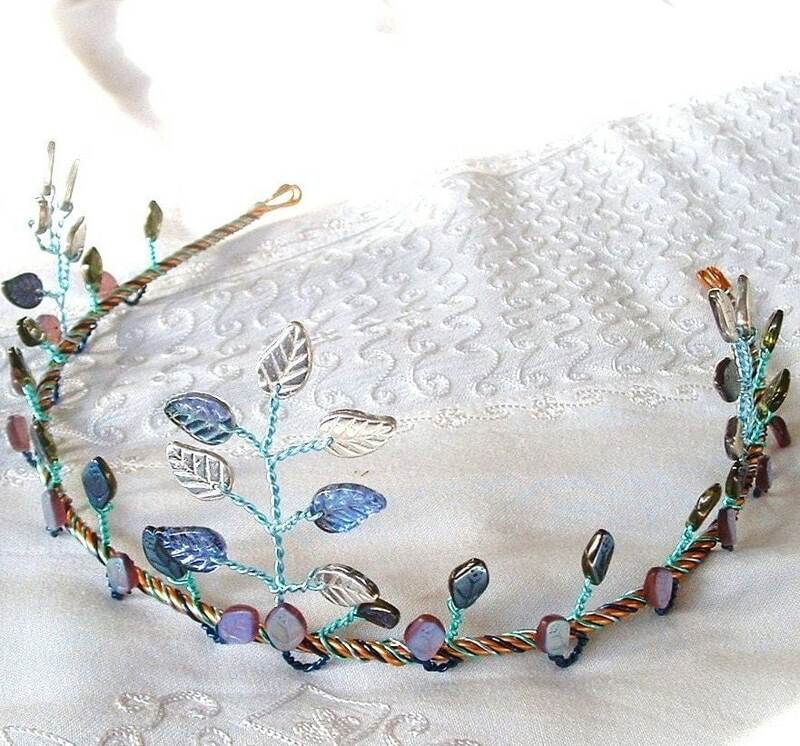 I remember Lewis describing the crowns as being light and beautiful and easy to wear (I think they did a really nice job capturing this with Lucy and Susan's crowns in LWW), but I can't really remember any other jewellery mentioned. It seems like I can recall people wearing garlands on their heads much more easily than I can think of times that Lewis referenced some sort of gold or silver finery. I do really hope that they stick to Lewis's description for Shasta/Cor's crown in HHB; I've always loved the simplistic look of crowns that are a thin band of gold. It doesn't look pretentious at all and I think it really suits his age and rank as a prince.